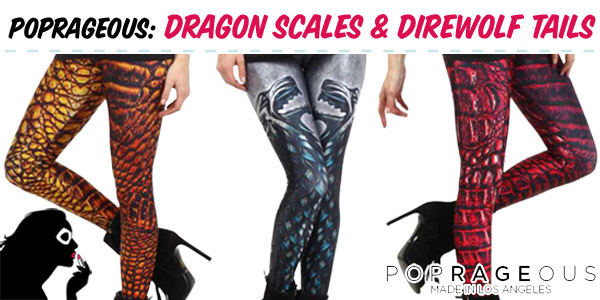 Poprageous: Dragon Scales and Direwolf Tails! 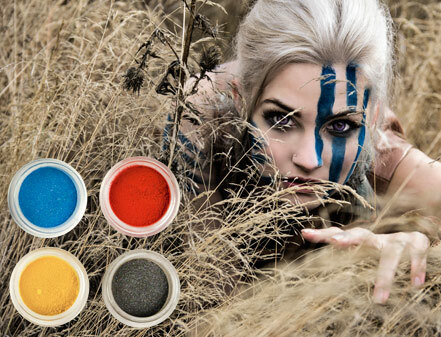 If Black Milk hasn’t somehow satisfied your Game of Thrones hunger, then pop on over to Poprageous where they’ve added some awesome new Westeros inspired pieces to their website. 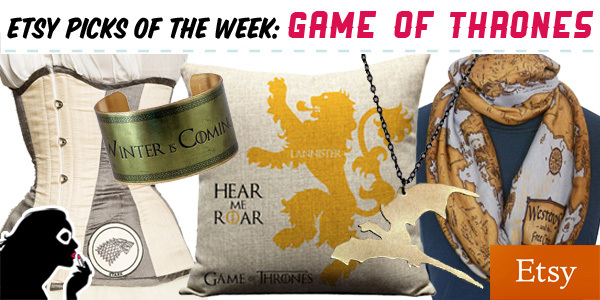 Featuring House Stark and dragon scale themed leggings any Mother of Dragons would approve of, you’ll definitely want to check these out! 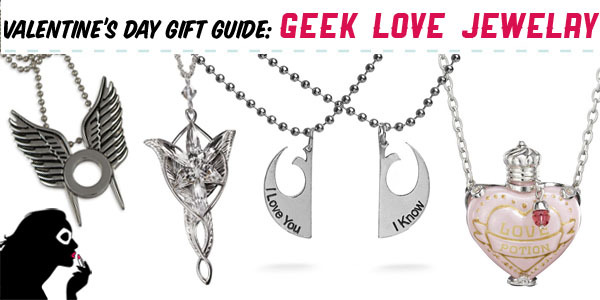 Today’s Valentine’s Day gift guide features some of our favorite love-related fandom jewelry, as well as some more general jewelry we think any geek chic gal would love to give, receive, or wear on that special day! 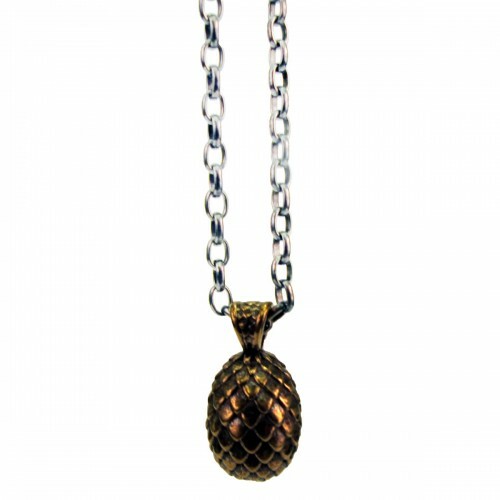 Be sure to check out our other holiday gift guides (HERE, and HERE), as well as some of our more recent posts, for more gift-giving jewelry and accessory ideas.